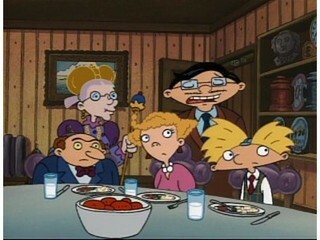 On The Lam (S05E27) is the twenty-seventh episode of season five of "Hey Arnold!" 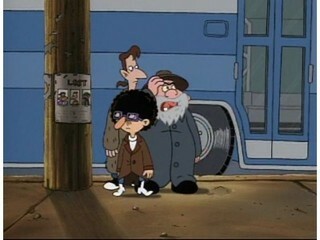 released... More On The Lam (S05E27) is the twenty-seventh episode of season five of "Hey Arnold!" released on Sat Jun 01, 2002. Hey Arnold! stars Dan Butler, Jim Belushi and Craig Bartlett.